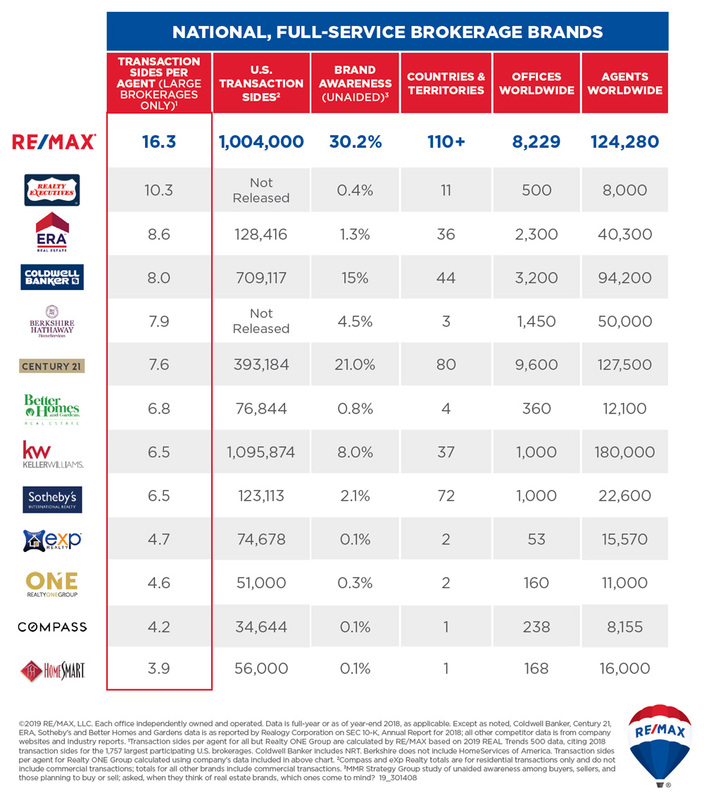 WHY JOIN RE/MAX ON THE RIVER? When you join the longtime leader in U.S. Home sales you gain an incredible competitive advantage. 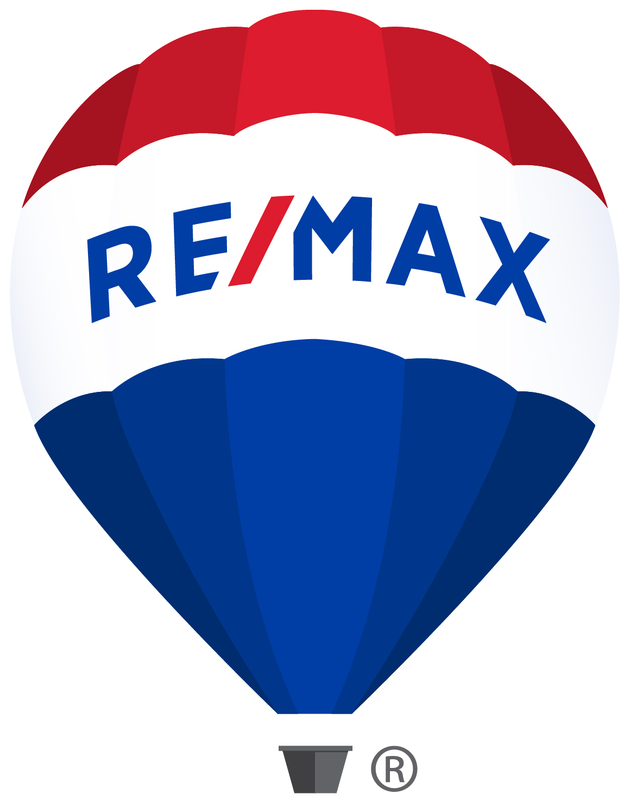 With more than 40 years of expertise, stability and success, the RE/MAX brand opens doors. Then you do the rest, with the confidence and support that comes with having a powerhouse brand behind you. At RE/MAX On the River, we provide new agents with thorough training on our incredible technology suite. Agents have access to a wide array of tools, customizable free websites and a marketing team ready and willing to help every step of the way. On a monthly basis, we share resources, ideas and marketing strategies with the opportunity for group training as well as one-on-one support. Each year, our broker/owner, Sharon Cronin, leads Bootcamp-style classes that motivate our agents. Both seasoned agents and new agents are welcome. We are here with one goal – to help YOU succeed. Take Flight: A two-day intensive course designed for newly licensed and new-to-RE/MAX REALTORS. This course introduces agents to all of the tools and software needed to succeed in the real estate industry. RE/MAX University: An online educational platform consisting of over 1,000 training videos and 70+ designations and certification courses. Learn to Earn: Quarterly courses taught by our regional trainer, focusing on marketing your business using various strategies and technologies. Tuesdays @2 with Sue: Personalized, small-group classes with Susan Hogan, our Operations Manager, focusing on specific topics and easily implementable tools. R4® Convention: Mingle and network with industry leaders and top producers at this annual, week-long event on the Vegas Strip, hosted by renowned personalities in business and entertainment. RE/MAX RE/CHARGE: The largest regional agent conference of the year, and your one-stop shop to get energized, get engaged and get inspired with leading insights from experts and hands-on learning opportunities to grow your business. Whether you’re a seasoned top producer or looking to break into the industry – this conference empowers you to choose your next path to success. Recognition Events: We make it a point to inspire, celebrate success and foster fun and healthy competition. Throughout the year, RE/MAX On the River incentivizes agents with special recognition award events to honor your efforts and achievements! With RE/MAX, you have an entire suite of innovative technology at your fingertips. It’s all designed to save you time, boost your business and make your life easier. LeadStreet: An automatic lead response and routing system designed to help agents manage their leads and business contacts. Placester: Easily customizable, robust, feature-filled website tailored to help buyers and sellers find you in your searches. Design Center: Marketing made simple – Design Center provides agents with mobile, social, and online marketing tools you need in a consumer-centric world. Amazing Admins: Our remarkable Admin Staff is available in each of our locations and help out with any and all aspects of our agents’ real estate business. Transaction Coordinators: Our certified TCs are available in each of our office locations to help you complete your paperwork, keep track of your timeline, assist with your client communications and more! Marketing Director & Media Specialist: Our Marketing Director and Media Specialist are available to ensure you’re always putting your best foot forward. From creating your own brand to providing drone shots, 3D tours and managing several digital platforms, they will help you navigate your digital marketing options, create strategic and creative presentations, and help you stand out in today’s real estate market. Shared Assistants: Our shared assistants are hired and trained by our management team. They are employed by several agents who commit to using them for a minimum number of hours each week for whatever they need. Common tasks include everything from database management to social media marketing and event promotion. Success in the luxury–home market requires a specific approach and a certain finesse. With an elegant look and distinctive brand, The RE/MAX Collection® positions you as the luxury expert in your market — and around the globe. Resources such as a dedicated website, distinctive signage, and ad programs with global publications provide invaluable assistance in promoting your luxury properties to millions of qualified buyers. RE/MAX agents are all about helping others — and it doesn’t end with home sales. Through the Miracle Home and Miracle Property programs, you can easily make a donation to your local Children’s Miracle Network Hospital after each closed transaction. This way, you — and your clients — play a role in helping sick children get better. 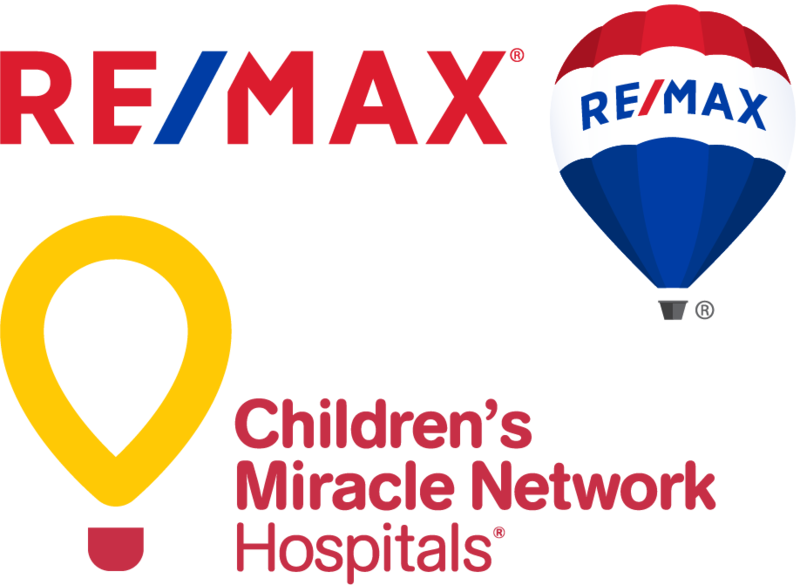 To date, RE/MAX agents have donated more than $147 million to help kids. Our agents are involved in supporting many other charitable organizations in our local communities, including Our Neighbors’ Table, the Merrimack Valley Boys & Girls Club, Community Giving Tree and our own RE/MAX On the River Charitable Foundation and the Margaret Cargill Memorial Scholarships. Learn more about our endeavors to #dogood where we live. IF YOU LIKE BEING ON A WINNING TEAM – THIS IS THE RIGHT PLACE FOR YOU! Call Sharon Cronin at 978.609.0740 or visit joinremax.com/remaxontheriver to learn more! All Inquiries are Confidential. RE/MAX vs. the Industry 2018 from RE/MAX on Vimeo.